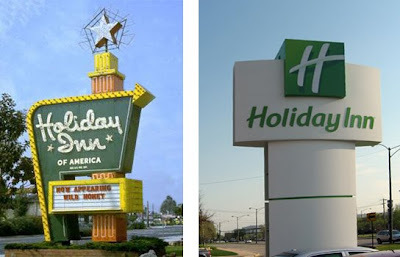 Eccentric Roadside's blog takes the words right out of my mouth regarding the new Holiday Inn logo and sign. 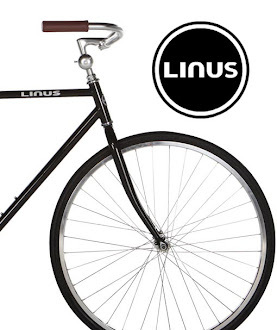 "There are just some things that should never be redesigned. The Mona Lisa. The Taj Mahal. The Holiday Inn sign."